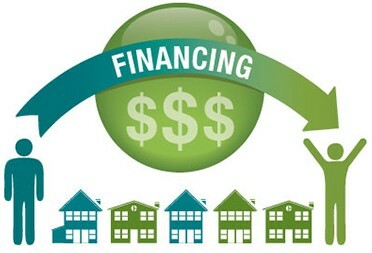 There are a variety of ways to finance your home energy improvements such as loans to the homeowner or home equity loans. Often the financing payments will be less than or equal to your energy savings, so there's no real reason to wait. Here​ is a good online overview of the options. Here is video of an informative June 2015 financing forum.